. 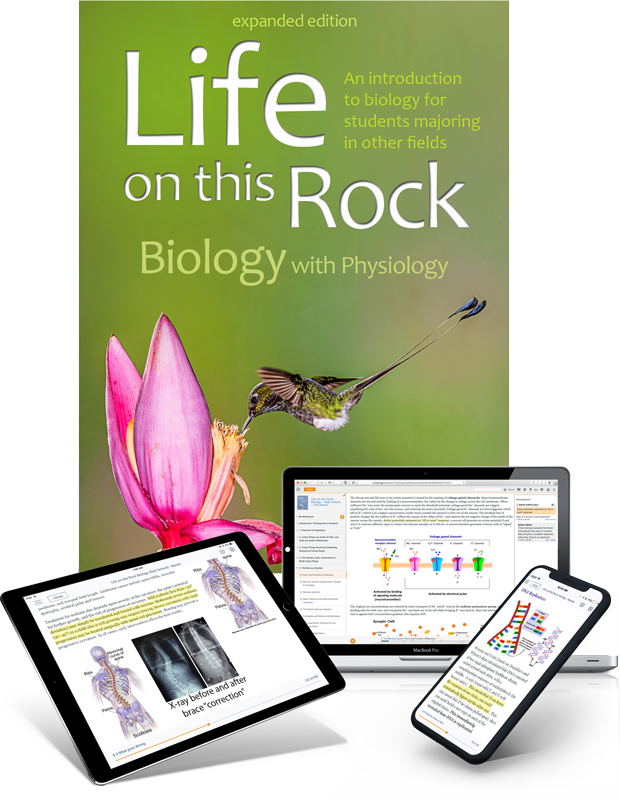 . . to use ​Life on this Rock: Biology with Physiology for your course.